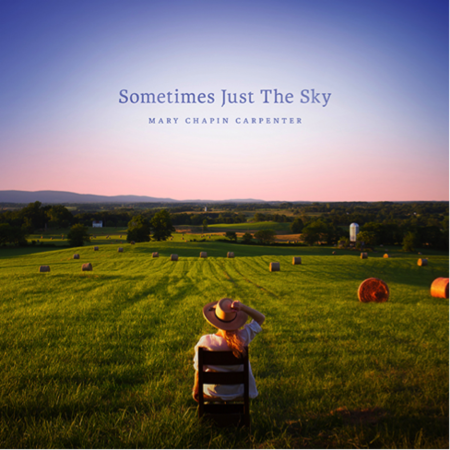 Mary Chapin Carpenter is celebrating the release of her new album Sometimes Just The Sky this summer with a new nationwide tour that will include stops at Aspen’s Belly Up, the Charleston Music Hall, and many others. Tickets for the newly-announced shows go on sale this Friday, March 2. Sometimes Just The Sky is set for release March 30 and is available for pre-order now. The Lambent Light Records/ Thirty Tigers album is a celebration of Carpenter’s 30-year recording career and features new versions of some of her most-loved hits as well as one new song, the title track. Produced by Ethan Johns, the 13-track album was recorded live at Peter Gabriel’s Real World Studios outside Bath, England.